FREIBURG, Germany, Nov. 17, 2015 -- Northrop Grumman Corporation (NYSE:NOC) has been selected to provide flight-critical inertial instruments on the new Cessna Citation Longitude super-midsize jet. Northrop Grumman's LCR-100 attitude and heading reference system, as well as the LCR-100N hybrid navigation unit, have been chosen by Cessna Aircraft Company — a subsidiary of Textron Aviation Inc., a Textron Inc. (NYSE:TXT) company — as the standard option inertial products for this advanced platform. 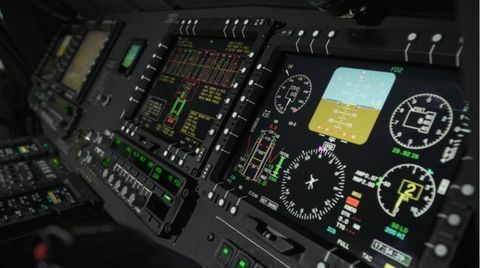 This equipment provides critical navigation data to the autopilot and other key systems which help achieve required availability, precision and integrity. 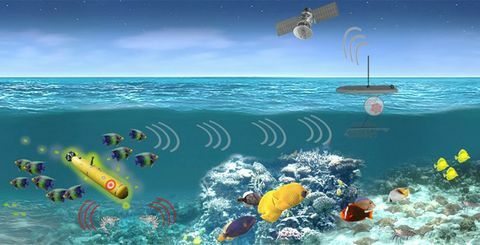 Developed by Northrop Grumman's Germany-based navigation systems subsidiary, Northrop Grumman LITEF, the LCR-100 and LCR-100N consist of high-performance, fibre-optic gyroscope based inertial measurement units and advanced microelectromechanical system triad accelerometers. 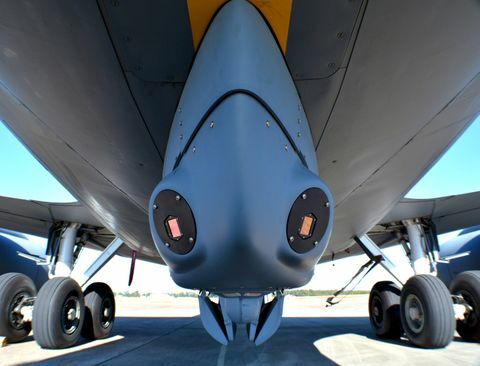 The units feature gyro-compassing and hybrid navigation with coasting capability, including ARINC outputs, which are essential for precise Required Navigation Performance (RNP) and RNP with approach authorization-required flight operations. "The opportunity to be involved in the new long-range Citation Longitude programme continues our valued, longstanding relationship with Cessna Aircraft Company," said Eckehardt Keip, managing director, Northrop Grumman LITEF. 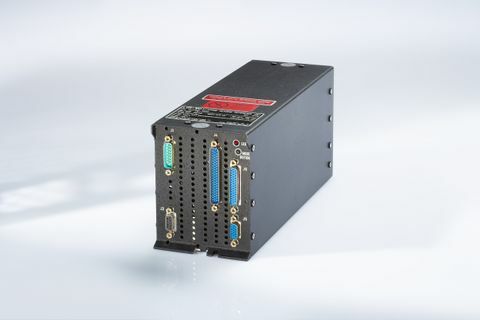 "Our products offer operators valuable features that augment precision navigation operations, increase safety margins and provide attractive operating cost advantages." This selection follows the successful introduction of the LCR-100 and LCR-100N products on the Cessna Citation X+, Cessna Citation Sovereign+ and Cessna Citation Latitude platforms. These products are also fitted to numerous rotorcraft and fixed-wing platforms by other leading airframe original equipment manufacturers.